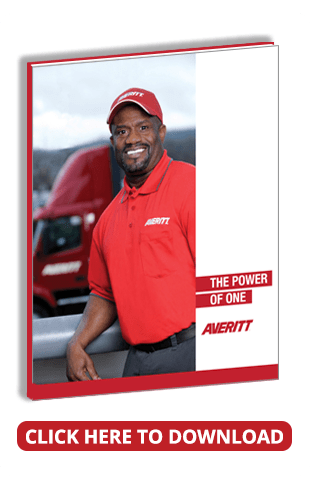 COOKEVILLE, Tenn. — Averitt Express has opened a new service center near Austin, TX. Located in the nearby city of Round Rock, the facility encompasses more than 75,000 sq. ft on 12.98 acres of land. 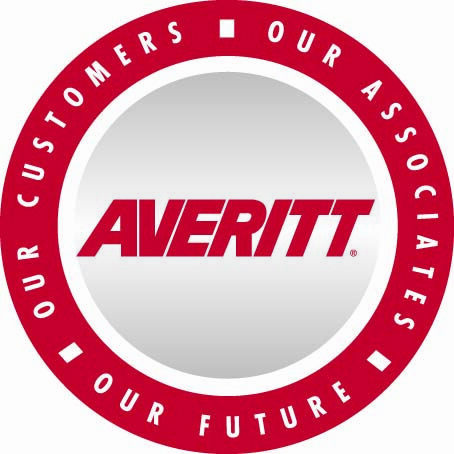 The total size of Averitt’s previous service center was approximately 7,500 sq. ft. The new location includes 21,000 sq. ft of dock space and 39 doors. In addition to performing less-than-truckload and full load services out of the new location, the facility features 50,000 sq. ft of warehousing space. The additional space is part of Averitt’s branded distribution and fulfillment network that consists of nearly 1,000,000 sq. ft of freight and inventory staging space across more than 20 locations in the Central and Southern U.S.